We are happy to offer you a commercial property with tenant in Hof town, Bavaria region. The lease agreement is concluded until 2023. The property also includes parking for 23 spaces. 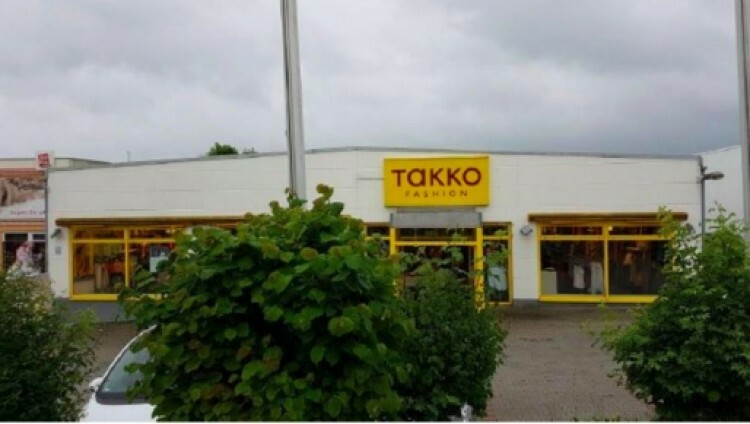 Takko - a network of shops of casual wear. It has 1,900 branches, more than 18,000 employees, and is represented in 17 European countries. The annual income of the network is more than 500 million euros. Hof an der Saale located in Bavaria federal land. The population is about 49,000 people.